It's late November and the Dallas Cowboys are playing really important, potentially playoff preview type football. Who would've guessed that three weeks ago? Dallas is riding high on a three game winning streak, and they are actually on a nice run against the spread as well. Now at 6-5 straight up on the year, Dallas hosts the red-hot 10-1 New Orleans Saints on Thursday night football, in a game both teams feel they need to have. The Saints for seeding, the Cowboys just to win their division and sneak into the postseason. Let's get into this week's line and trends to see where your money should lie. Cowboys +7.5 O/U 53 points. Just three weeks ago the Cowboys were 3-5 and left for dead. They couldn't do anything offensively, and looked to be breaking down on defense. 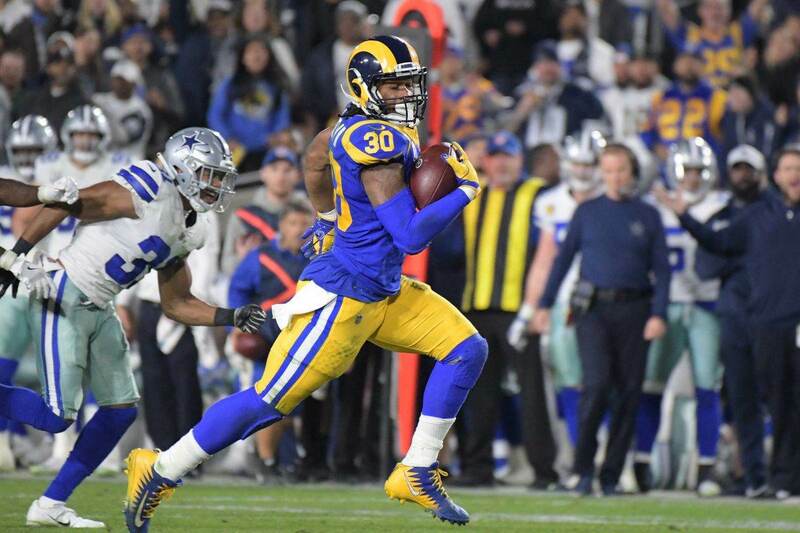 Fast forward 3 games and Dallas is surging to first place in the NFC East, and hoping to pull off a massive upset this Thursday. This week, Dak Prescott faces the only NFC opponent he is yet to see, the New Orleans Saints. 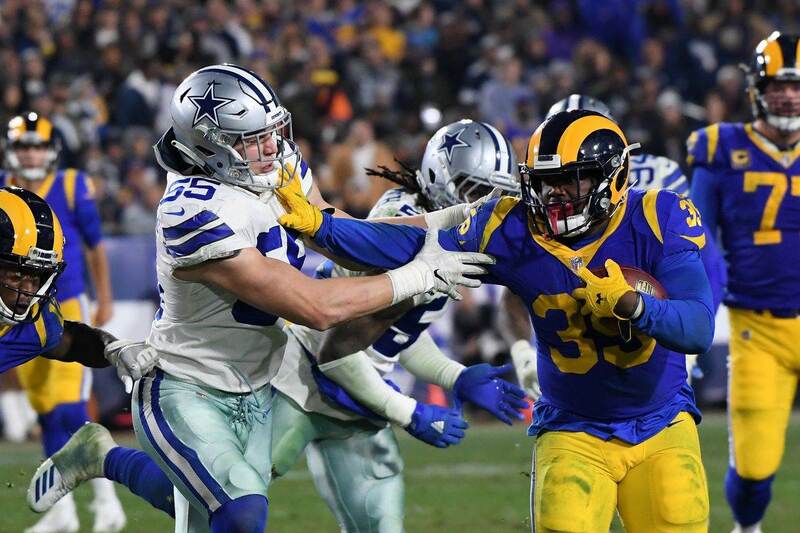 The Saints have been arguably the best team in all of football this season, and will give the young Cowboys defense their biggest test yet. 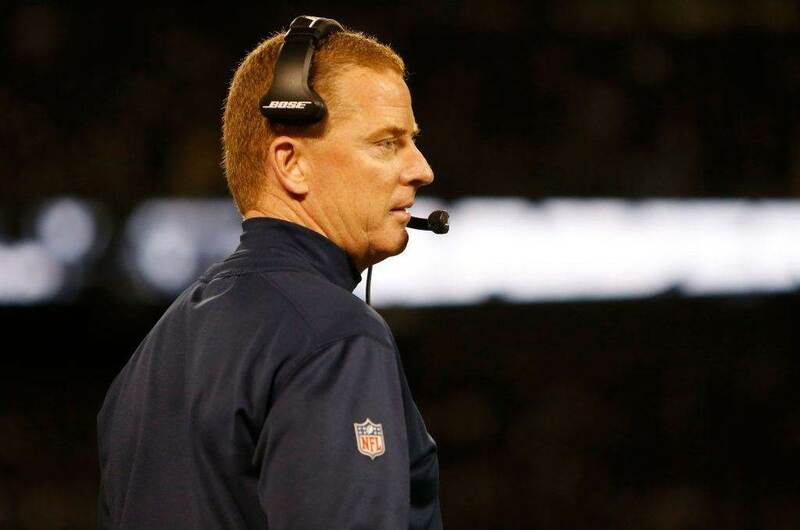 Dallas has new-found playoff hopes, and many believe they are the favorite to win the NFC East. This Thursday will prove to be a true measuring stick to see how the Cowboys can perform against both the NFC's and the league's best. At this point, there's little left to be said about how good the New Orleans Saints are. After shockingly losing their home opener to Tampa Bay, the Saints have rattled off 10 straight victories to get to 10-1, and the one seed in the conference. Drew Brees is having an MVP caliber season, surrounded by some of the best weapons in all of football in Michael Thomas and Alvin Kamara, as well as the most prolific offensive line of 2018. Brees has been flat our incredible, but what has separated New Orleans from the other top teams in the league is their improving defense. 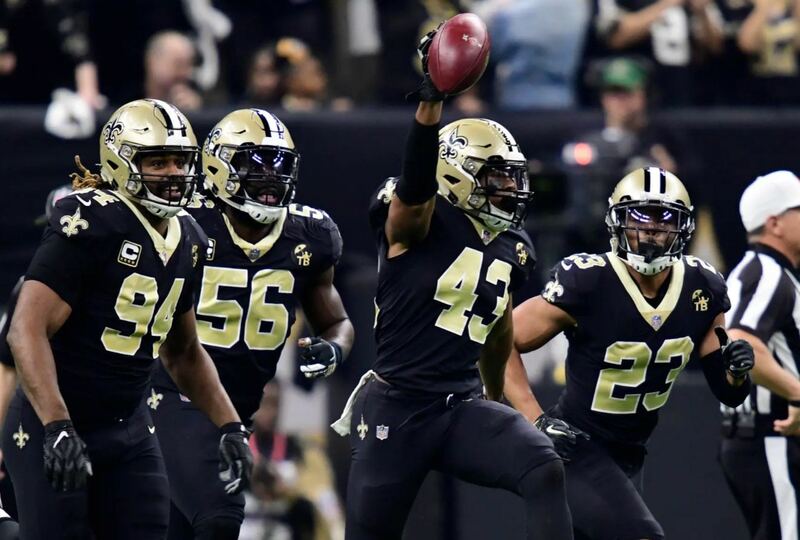 No, the Saints are not a shutdown defense by any stretch of the imagination, but they are more than good enough to aid their dominant offense to a Super Bowl run. New Orleans is on an incredible tear right now, and are looking to leave Dallas in their path of destruction. The Saints are 9-2 against the spread this season, and 5-0 their last 5 games. The score total has hit the over 4 of the last 5 times the Cowboys have played the Saints. Surprisingly, the score total has gone under 4 of the Saints' last 6 games. The Cowboys are 3-9 against the spread their last 12 games against the Saints. Dallas is 5-2 against the spread their last 7 games. Oddshark's computer projections say the score total goes just under as the Saints roll through the Cowboys, covering the steep 7.5 point road spread. I, however, believe the Cowboys can cover this spread on Thursday night. For one, road teams tend to lose against the spread on Thursday nights. This isn't a typical Thursday game as both teams are on full rest, but it is a road primetime game nonetheless. Plus, the Cowboys are playing really good football as of late, and even if it has been against lower-level opponents than New Orleans. DeMarcus Lawrence and the Cowboys defensive front can create pressure on Brees, as Ezekiel Elliott and the offense play keep-away. I just have a weird feeling about this game. I can see the Cowboys staying close all night long, with the Saints possibly pulling away late. But I'm rolling with the Cowboys +7.5 Thursday night.